We Aren't Your Printer. We're Your Partner! 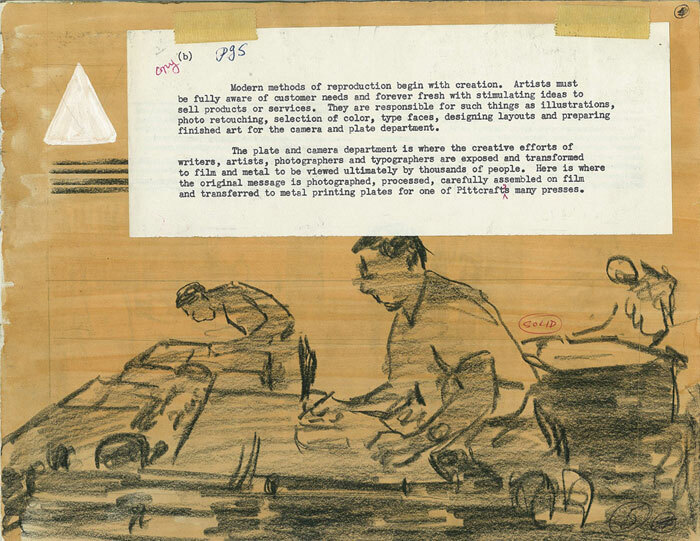 With over 70 years in the industry, we work as an extension of your team to take your branding dreams through a well-oiled machine of hard-working industry experts, state-of-the-art technology, and good old elbow grease. At Pittcraft, we believe our success is a direct result of a great partnership, which is why we do not just sell a product…we sell a team effort to bring innovative and exciting marketing ideas to your organization. We want to understand you and your organizations goals. By working together as partners, we can obtain a better understanding of how our companies fit together in the most efficient and effective way possible, while developing useful solutions that carry value to our clients. 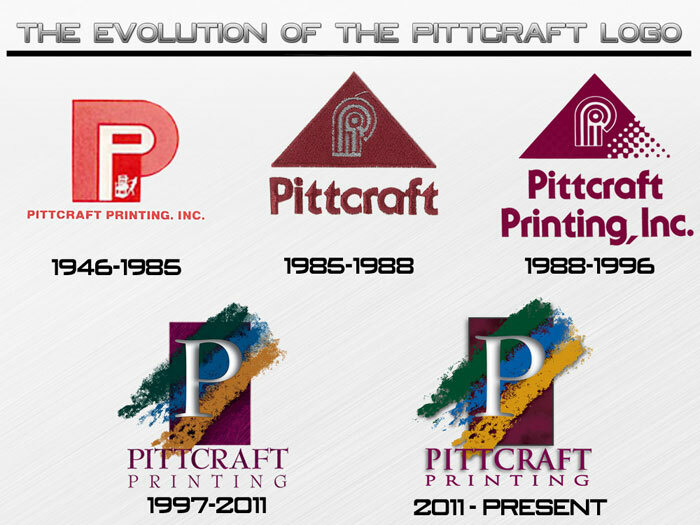 Entrenched in the commercial print industry since the early 1940's, Pittcraft has taken the print industry by storm and completed the transformation from a small-town local printer in the days of linotype, to a full services corporate commercial print and marketing resource company! 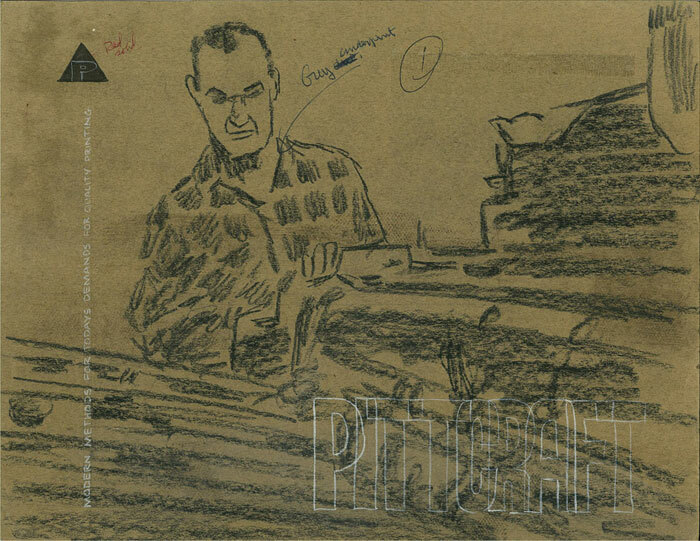 A family owned business since the beginning, Pittcraft's current ownership group has been in the mix since the early 1970's (Gene Dayton, and The Dayton Family) after working with the company for a number of years prior to the acquisition. 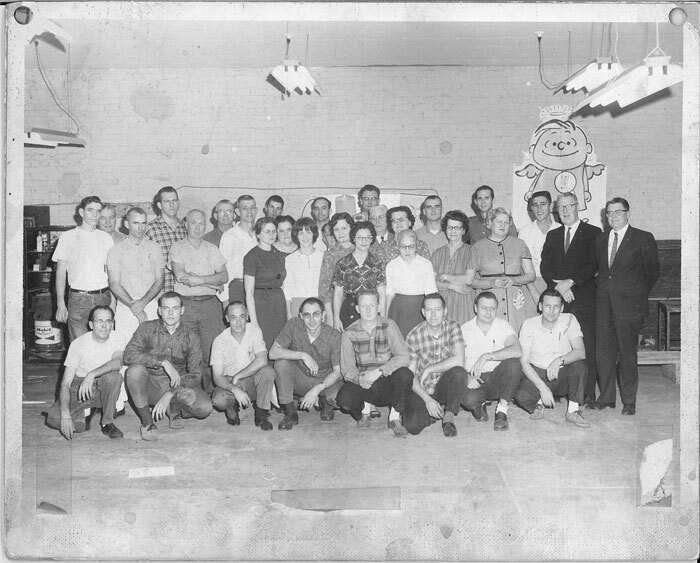 Current majority owner, Tim Collar, bought into the operation in 1985, and now over sixty percent of its current ownership group works directly in day to day company operations. 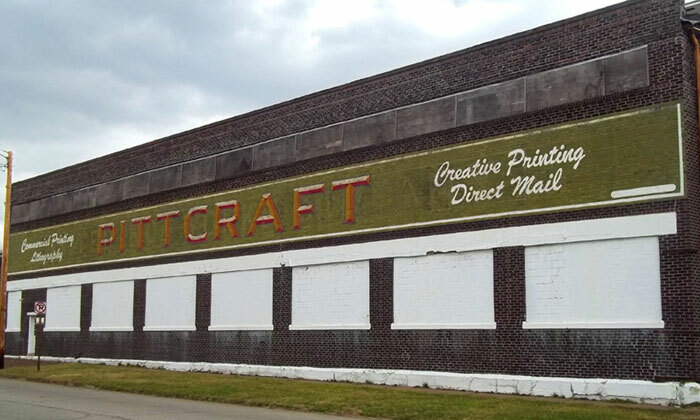 Staying true to roots, Pittcraft offers the highest quality offset printing and finishing services available, while investing in the latest print and marketing technologies the industry has to offer. This gives our partners the marketing edge that allows them to stand out from the crowd. 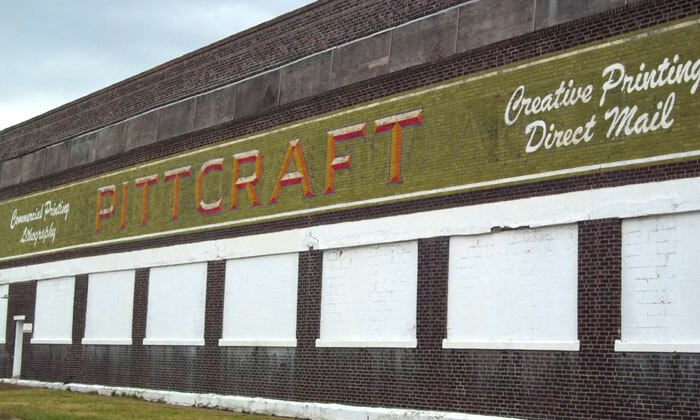 Headquartered in the Midwest (Southeast Kansas and Kansas City Metro), Pittcraft has the capability to serve clients from coast to coast, but does consider a number of Midwest cities as "local markets," resulting in direct delivery of their client's projects via company owned vehicles. (Check here to view direct delivery markets). 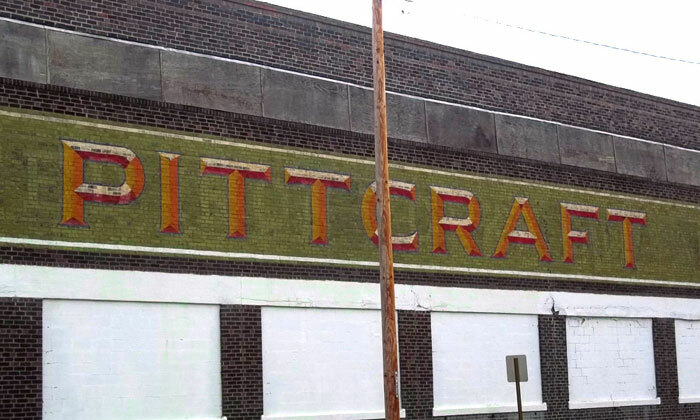 From the top down, Pittcraft possesses a culture that infuses a passion for sports. This passion has led the charge in developing decades of partnerships with some of the largest professional and collegiate athletic organizations throughout the Midwest. These relationships drive our belief that success is a direct result of a great partnership. Currently holding partnerships with The 2015 World Series Champion Kansas City Royals, The University of Kansas Athletics, The Springfield Cardinals, Missouri State University Athletics, Golden Hurricane Sports Properties (The University of Tulsa Athletics), Pittsburg State University Athletics, and Missouri Southern State University; Pittcraft has the credentials to take on highly visible and time sensitive projects, while maintaining the highest quality the industry can offer. Pittcraft not only reproduces materials for the organizations listed above as a part of their partnerships, but also services a number of organizations and events of all sizes from coast to coast. Although Pittcraft is proud to be partners with the organizations listed above, we value each and every partnership our clients allow us to develop with them.